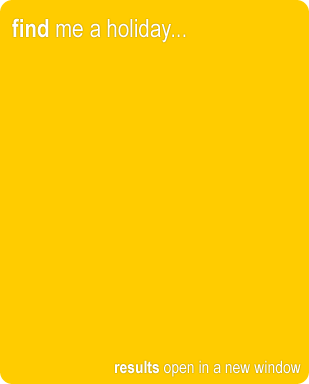 ﻿ Ixia Holiday Guide - A Travel guide for Ixia on the west side of Rhodes in Greece. Most people visit Ixia for the beaches, the beach here is long and narrow, and is mainly sandy and pebbly and can get very hot during the summer. The beach has a small cafe or two providing drinks and snacks, but be warned its quite close to the main road so can get quite noisy at times. 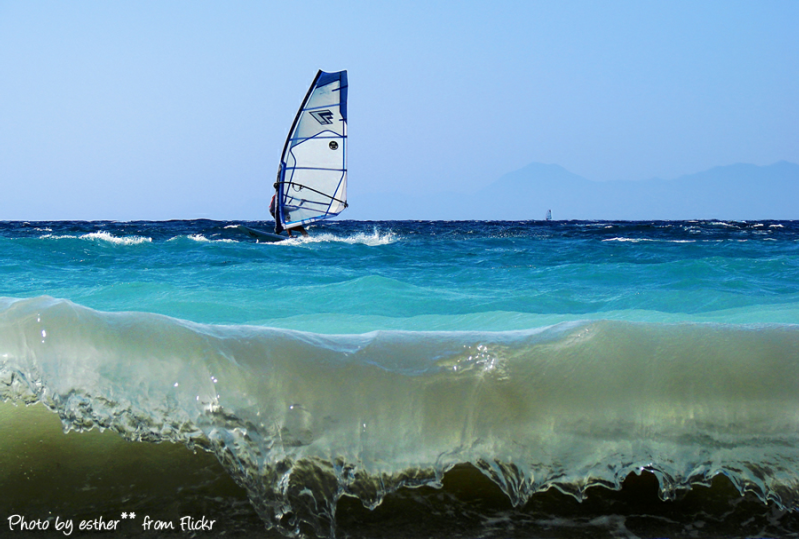 The watersports on offer on Ixia beach are some of the best on the island, they have a permanent base for Kite surfing, windsurfing and the likes and all can be enjoyed for a moderate fee. The winds do pick up on this side of the island so make sure you stay safe and listen to the instructors if you have never done it before. If you want to keep the kids entertained most hotels run kids clubs throughout the day, leaving you free to explore the island. The town of Ixia doesn't have much to do itself, with only a few souvenir shops and local supermarkets so your best hiring a car or catching the local bus to Rhodes Town which is only 3km away. Rhodes town is perfect for those who love to shop and also for sightseeing. 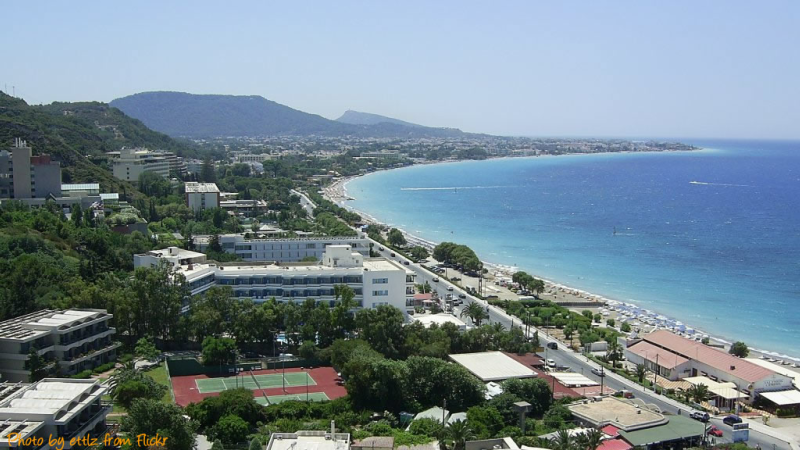 Ixia was one of the first man made holiday resorts in Rhodes and is very popular with holidaymaker's from all around the world, mainly for its good position near the airport and Rhodes town but also for people who enjoy surfing, kite surfing and windsurfing. Ixia is a great family destination and it has some of the most prestigious hotels on the island with most of them being 4 and 5 star inclusive hotels set just overlooking the pebbly and sandy beach of Ixia. If you stay in any of the major hotels overlooking the seafront you will find that most of your nights will be spent within the hotel and hotel grounds although it does pay to venture out and explore the island. 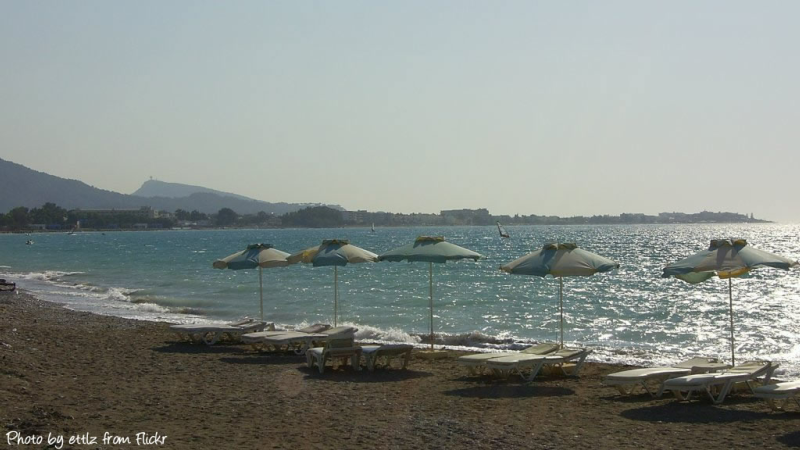 If your thinking of taking a family holiday to Rhodes then Ixia could be the perfect destination for you, its in the perfect location, it has some lovely beaches and is perfect for the active family with windsurfing and the likes for the children. Below you will find some photos, videos and guides to Ixia. As mentioned earlier most of the nightlife is exclusive to your hotel, so make sure you check the facilities available before you book your holiday. The hotels offer everything from Greek dancing, musical, theatre, animation to fireworks shows and guests comedians and local Greek musicians. There are a handful of pubs in Ixia,, where you will find the locals very friendly and inviting, and a good tip for any visitor to Rhodes, is that the more times you return to the bar, and stay in a bar the more freebies you are likely to get. This works well if chat away to the bar owner and get on with them, this is where the Greek hospitality is famous. A word of warning is do not count on these freebies and the like or too expect them and whatever you receive is from the heart. 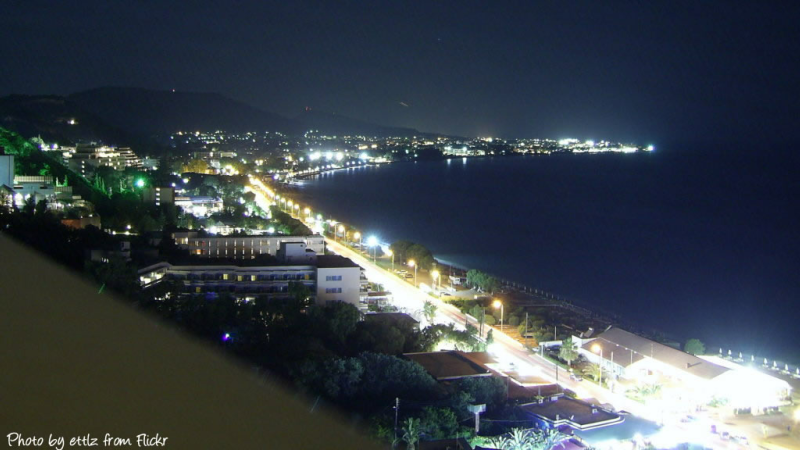 If you want more varied nightlife then a taxi to Rhodes Town is your best bet, with its many swanky clubs and cocktail bars, prices here are a little higher due to it being the capital of Rhodes but the drinks are amazing and the atmosphere is electric. If you want to eat out in Ixia there are a few Greek Taverna's serving up some excellent dishes like Mousakka, Stifado and Souflaki, and eating out in a local restaurant is far better than relying on the food of your hotel which can get quite repetitive after 2 weeks. If you want English food you will also find one or two British style pubs serving up the food you would expect. If Ixia sounds like your kind of holiday then you an choose from the many travel agents to the right or use the holiday search form. The best time to visit this area of Rhodes is in May until September, this is when the island is at its hottest and you wont see a drop of ran for your whole holiday.